Technologies for remote science instrumentation enable the collection of Mars data from orbit. As this mission is a landed mission and not an orbital mission, no technologies were contributed in this area. 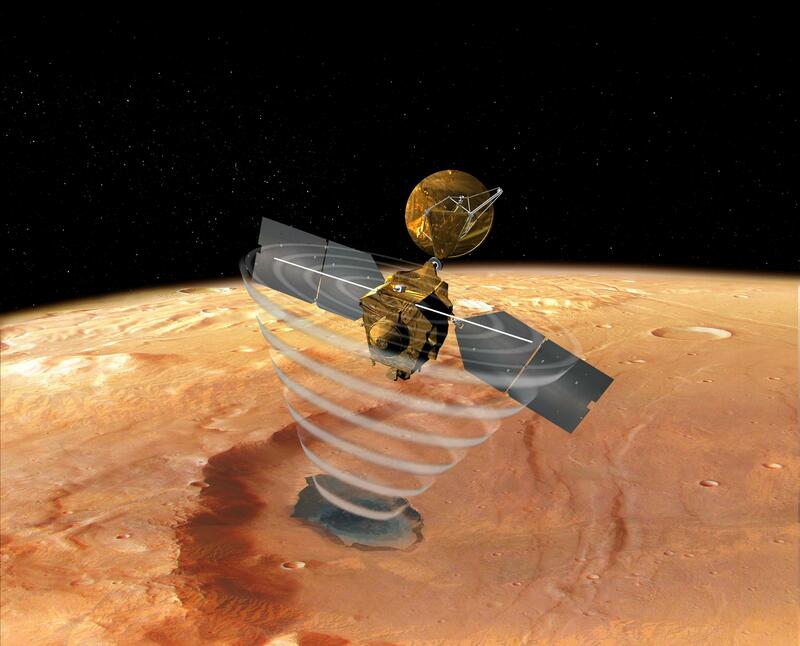 However, the next mission to launch, Mars Reconnaissance Orbiter, has taken us back into the martian orbit to remotely investigate the red planet like never before.